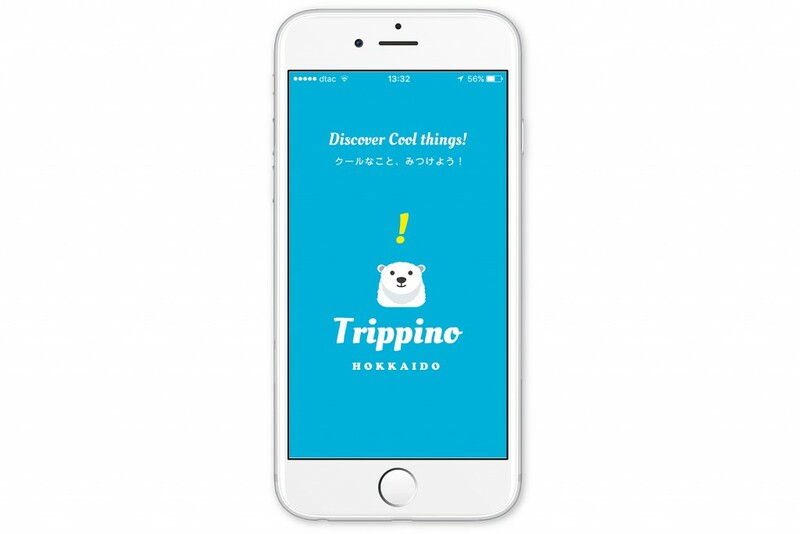 5 Ski Resorts Near Sapporo | Trippino HOKKAIDO - Discover cool things! Hokkaido is widely known for it’s abundant amount of snow and long winter. 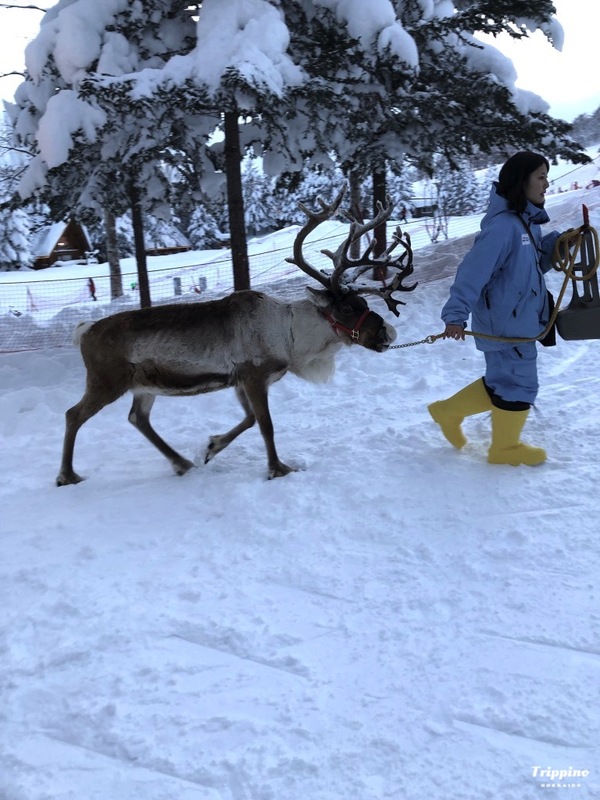 Naturally, that would also make Hokkaido a perfect place to come to ski. Every winter, many foreigners come to Hokkaido specially to ski, with frequent skiers bringing their own equipment. 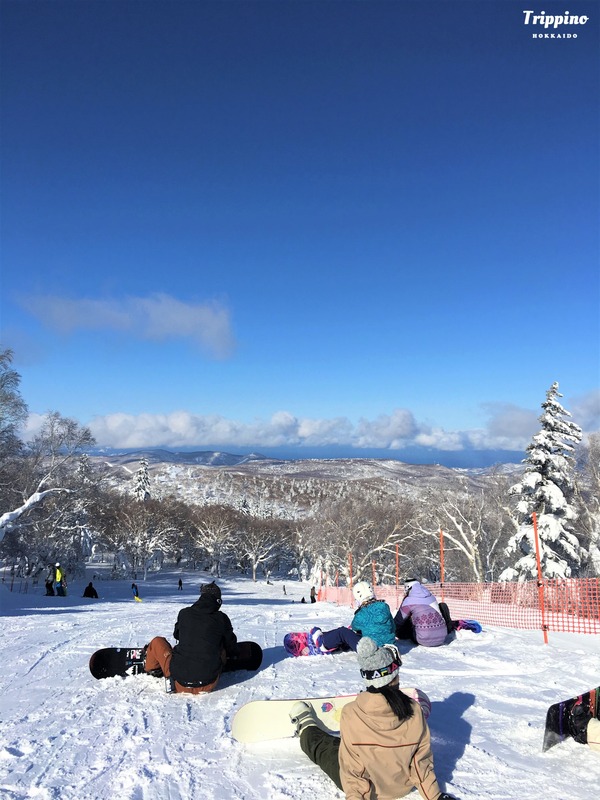 However, there are also many foreigners who are beginners at skiing coming to Hokkaido for their first taste of the winter sport. Hence, in this blog, I will introduce 5 ski resorts that are near Sapporo city and are highly accessible. 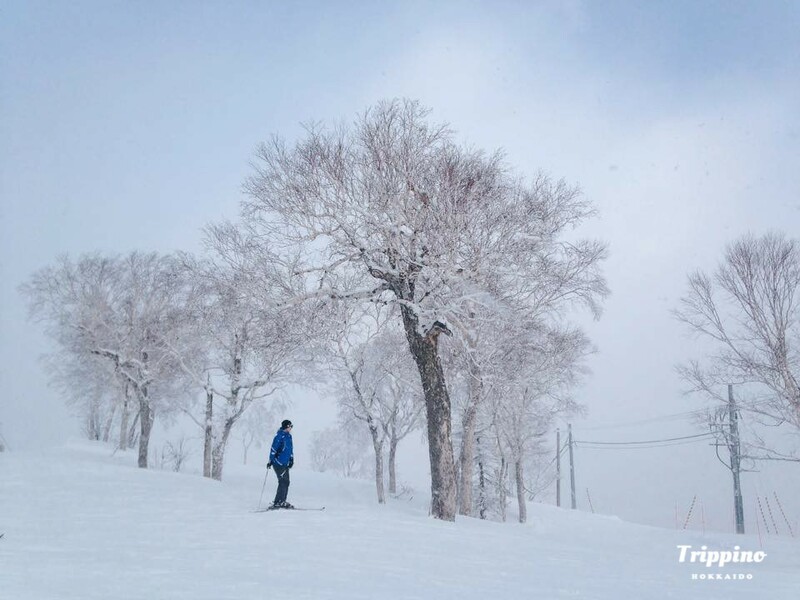 Rusutsu Ski Resort is a large ski and holiday resort area that is about 90 min drive away from Sapporo Station. It might be slightly further away than the other ski resorts that I am going to introduce. However, you don’t have to worry as the resort provides a free shuttle bus to fetch you to and fro Sapporo Station. All you have to do is reserve seats for the bus 1 day prior to departure online. Besides that, there is also considerable lesser people skiing at Rusutsu than other ski resorts. Hence, if you are a beginner at skiing, it will be much easier and safer for you to ski at Rusutsu Ski Resort. 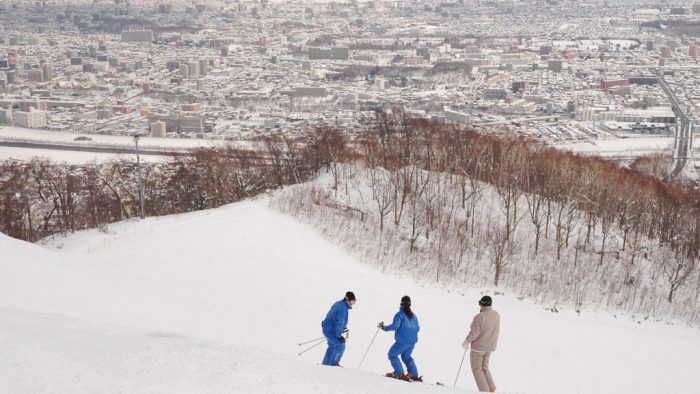 Moiwayama Ski Resort is a ski area that is only 20 min away from Sapporo by car. 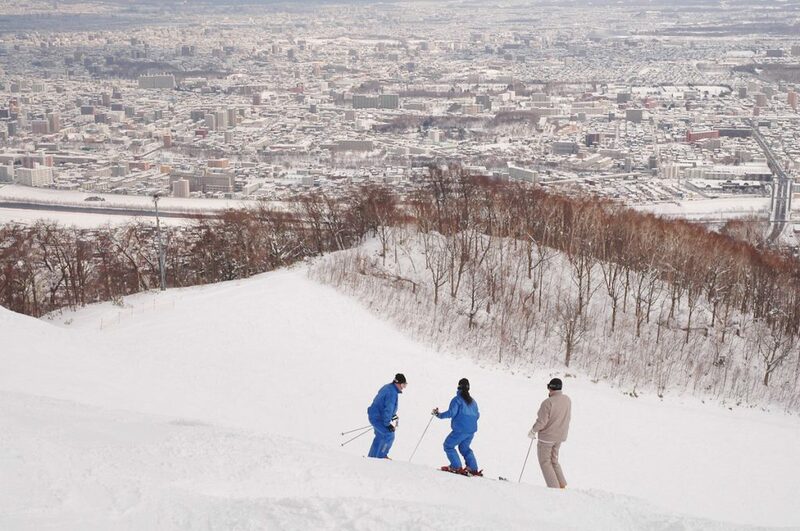 It is probably the nearest ski area to Sapporo city. Here, you will be able to have a view of the whole city while on the ski slope. Basically, skiing with a view. 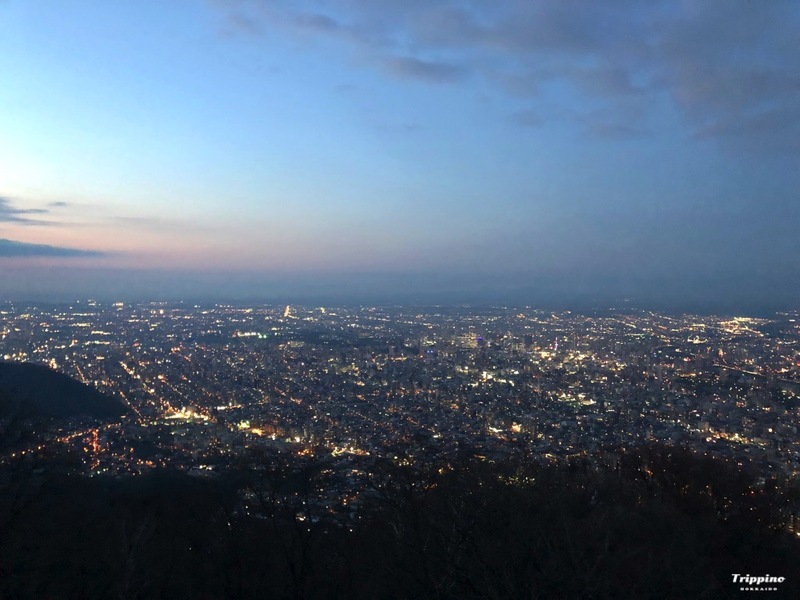 After skiing, you can also go to the Mt Moiwa observation deck to have a look at the night view. What an amazing experience that will be! However, this resort is a skiing only area, which means that no snowboarding is to be done there. 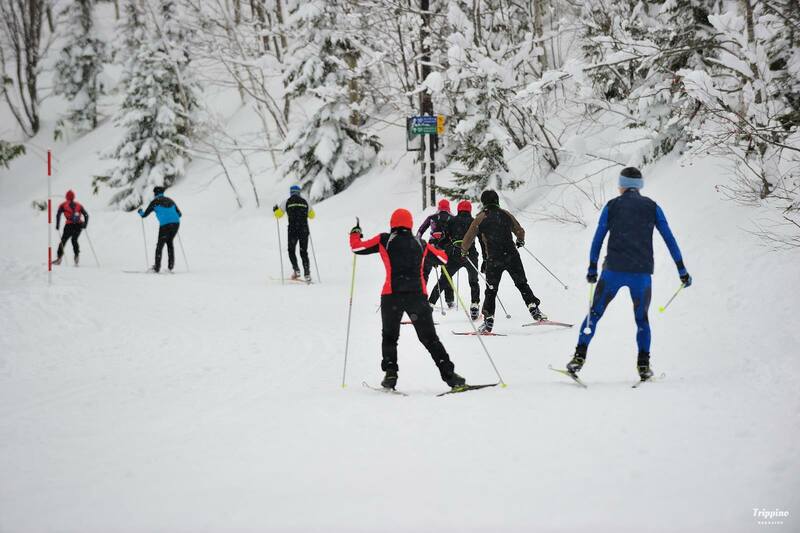 There are 10 different courses available to cater to beginners and advanced skiers alike. 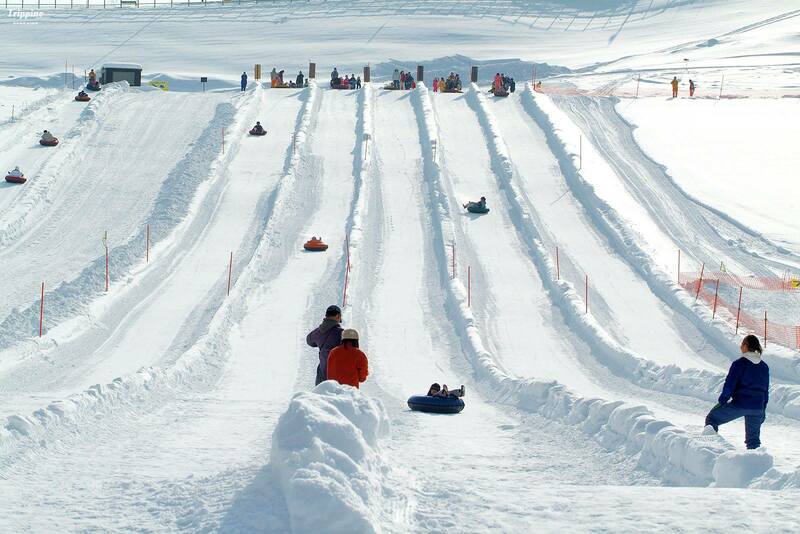 For family with young children coming to Hokkaido, my recommendation would be for you to go to the Takino Snow World. Here, you and your children will both be able to enjoy the snow in different ways. Different activities are available here, such as tube sledding that both children and adults can enjoy, skiing and snowboarding and more! There is even a children park specially for children to play with the snow. 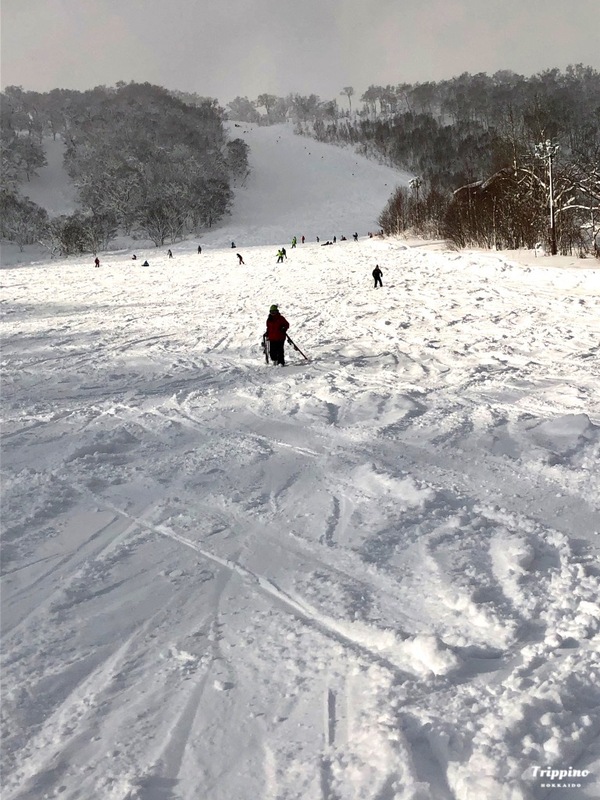 Skiing lessons are also available for beginners or families who want to learn skiing together. 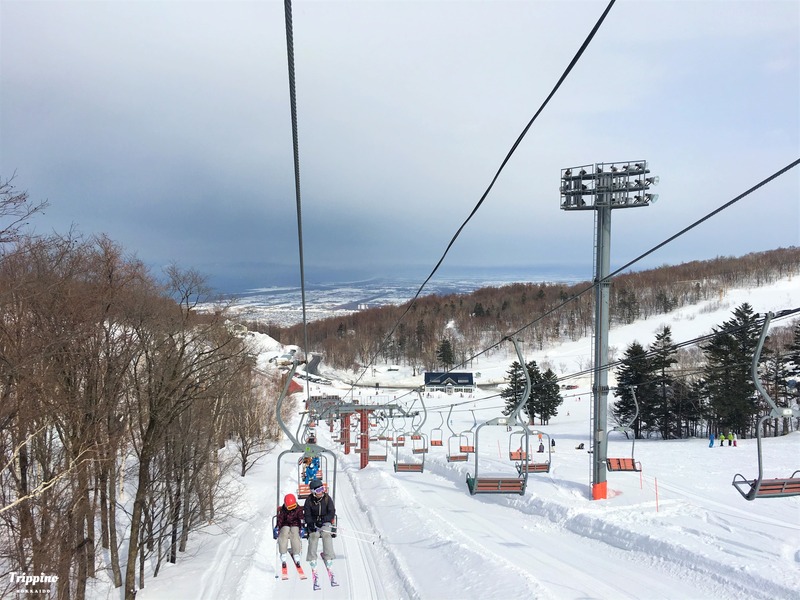 Located near Jozankei, Sapporo Kokusai Skiing Resort is a ski resort that is a 60 min drive away from Sapporo city center. Shuttle buses are available to bring you to and fro the resort, making it convenient to get there. Besides that, you are able to ski at this resort till spring, which is much later than other ski resorts. It will be open from mid-November to early May. If you are planning to come slightly after the peak winter period, this will be the place you can go to ski. After skiing, you can drop by the Jozankei Hot Spring to sooth your tired body after all the exercise. 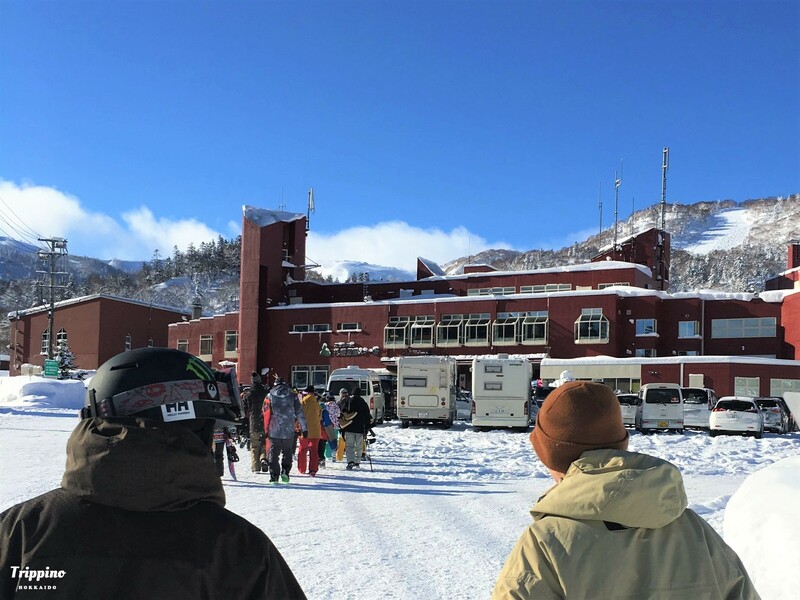 Located only 40 min away from Sapporo city center, Sapporo Teine Ski Resort is a large ski resort that was used for the 1972 Sapporo Winter Olympics. It has a large variety of ski trails varying from gentle slopes on the Olympia Zone to fast and advanced courses on the Highland Zone. Night skiing is also available for the Olympia Zone. However, do take note that the Highland Zone is not open for night skiing. The above 5 ski resorts are popular ski destinations for tourists and locals alike. If you do plan on visiting one of them, do make reservations early for the buses as the seats gets snatched up very quickly.